Thomas Yasunaga linear air pumps are renowned for their low noise emissions and low power usage. Yasunaga linear air pumps have been used successfully in domestic sewage aeration applications for many years and have proven to be exceptionally durable and long lasting. 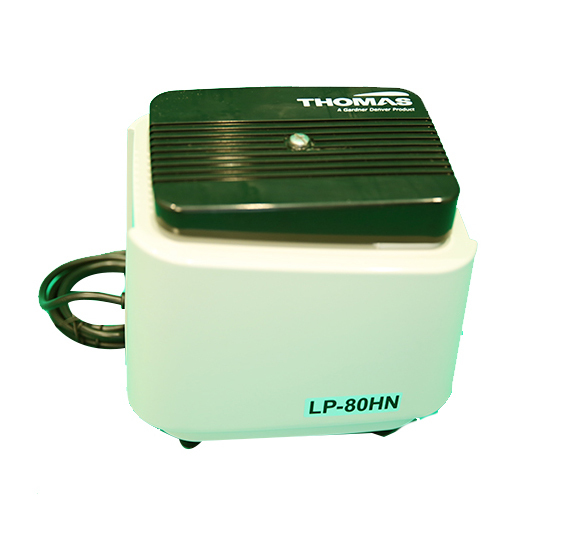 Common models used as domestic sewage aeration pumps are the AP80H, AP100, LP60A, LP80HN, LP100H, LP120H, LP150HN and LP200HN. MacEwans Pumping Systems can supply you with complete replacement pumps and also stock a good supply of replacement parts for the above models.